Spring brings rain and sun and that means rainbows and these colourful arches can produce lots of inspiration for creating, playing and learning. Combine these activities with some spring-themed crafts and you have weeks of ideas for you and your children to enjoy in early spring. So here we go with our favourite Rainbow crafts, activities and play inspiration. Combine these activities with these nursery rhymes to sing together during spring. Combine Art and Maths with this draw and add to learn number bonds. 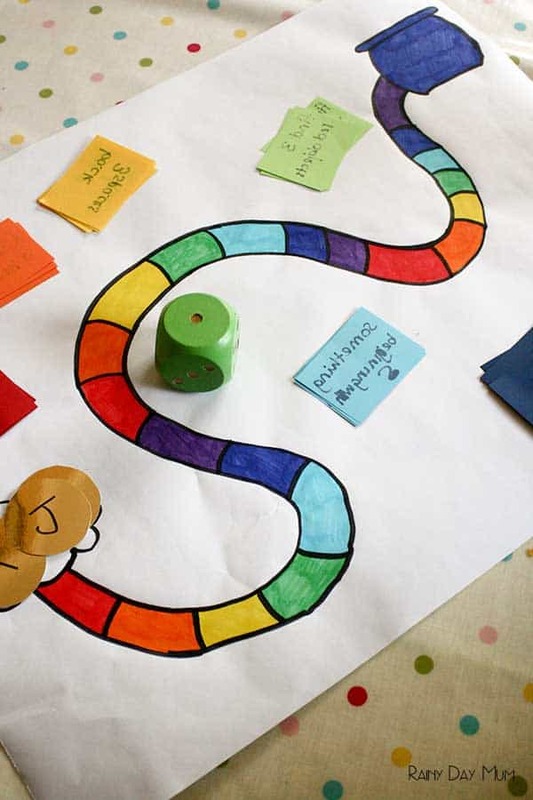 Get creative together and create your own rainbow board game to play with the kids. Start off by producing your own Rainbow – take this Fruit Loop Rainbow picture from Sorting Sprinkles or a Unique Rainbow Art from Buggy and Buddy. Also, check out our paper rainbow collage. Make this fun confetti rainbow with your children. They will love hole punching the different colours and then create the picture themselves. My favourite part is fluffy clouds we added right at the end. 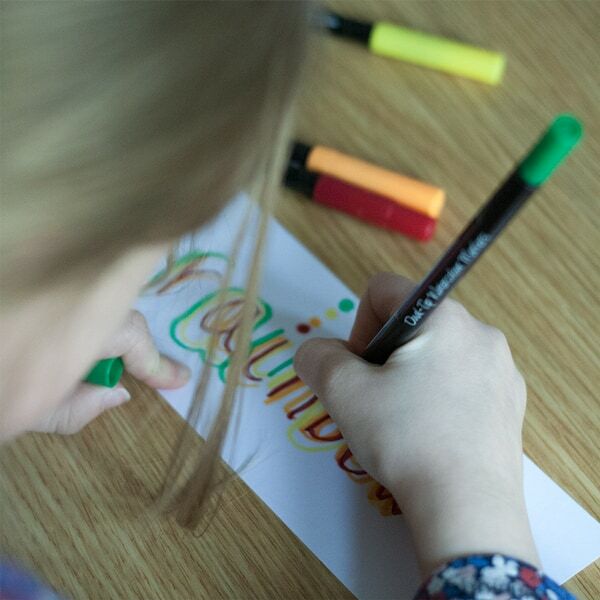 Ideal for Toddlers this easy Painted Rainbow will help you work on colour recognition as well as being a perfect spring art project for them to do. Combining music and movement this rainbow musical shaker from My Little 3 and me will get your kids moving and if you combine it with this rainbow dancing ring from Buggy and Buddy you can have a colourful session keeping those kids moving indoors when it’s raining or snowing outside. Combine fine motor skills and some creativity with this sticky rainbow art project for toddlers and preschoolers. It’s very simple and easy to do and you can spend some time exploring the colours at the same time. Rainbow makes a great sensory experience combine this into a sensory bin and you have a fabulous rainbow sensory bin with plenty of ideas for playing with it from Little Bins for Little Hands. Taking it a little further the rainbow pasta and rice on the sensory table at teaching 2 and 3-year-olds were used in the art. Find out more about Rainbow Rice with our ideas and watch your child explore this taste safe sensory bin play. 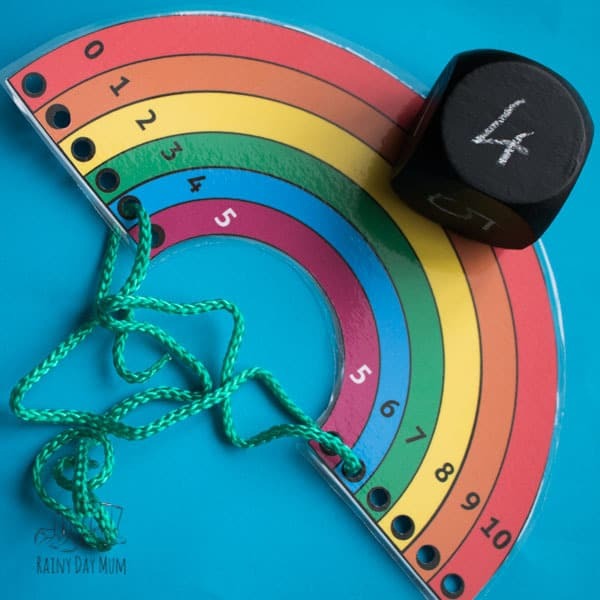 Learn some number bonds with this lacing rainbow activity for number bonds to 10. 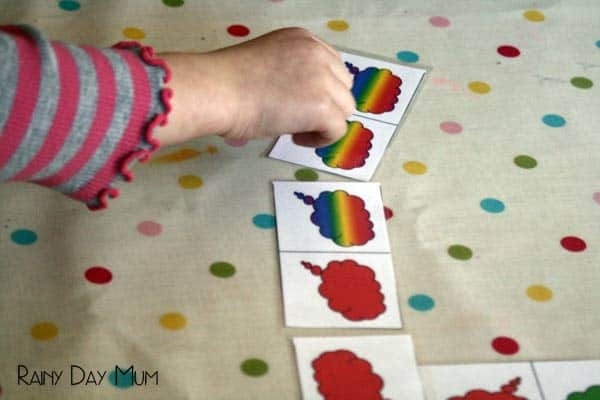 Practice letters, shapes, names, words and spelling with this simple rainbow words activity ideal for use with different age groups. Download and play our Rainbow Domino Game – perfect for some springtime learning of colours and family fun. Lastly, why not explore a little science with some rainbow candies from Gift of Curiosity.